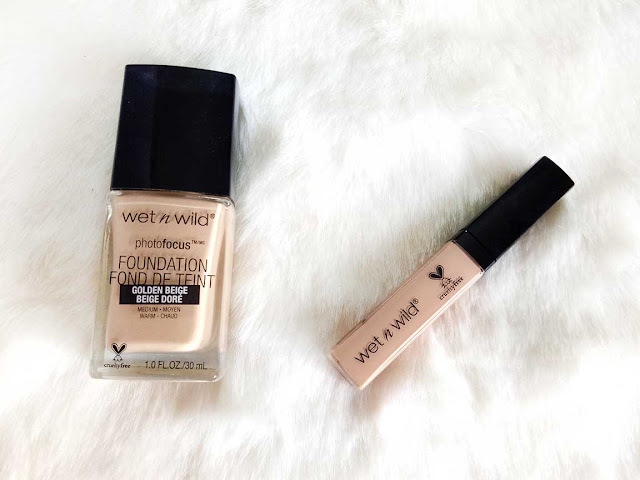 Both WET N WILD PhotoFocus Foundation as well as LA GIRL PRO Coverage Foundation as well as their concealers are extremely affordable and good in quality despite the price. I did a general comparison of both on my YouTube channel Lipstick and Butter. Wet n Wild Photofocus foundation retails at just $5.99 and comes in 20 diverse shades. It is a sqaure glass bottle and comes with a screw on top and a spatula as an applicator. A thick formula which goes on matt in finish. medium, HD finish. The Foundation is tested in 7 different lighting conditions, with and without flash, and is supposed to be photo friendly without giving you that ugly white cast due to it's light adjusting complex. Long-wear and easy to blend though can get dry for dry skin so extra moisturizer would help or adding a few drops of face oil. Went n Wild Photofocus concealer has similar properties as the foundation however is thicker than expected and also not as high coverage as it claims. It also tends to crease even after being set with powder. The concealer is considered a dupe for Tarte Shape Tape as well. It retails at $3.99 only. LA Girl Pro Coverage HD foundation is an illuminating formula. it is long wear, light weight and comes in a plastic, cylindrical bottle with an easy to use pump. Even though it claims it gives high coverage it give medium coverage that can be a little build - able however it still doesn't go to extreme. I love the light fluid formula which works well both with brush as well as makeup sponge. 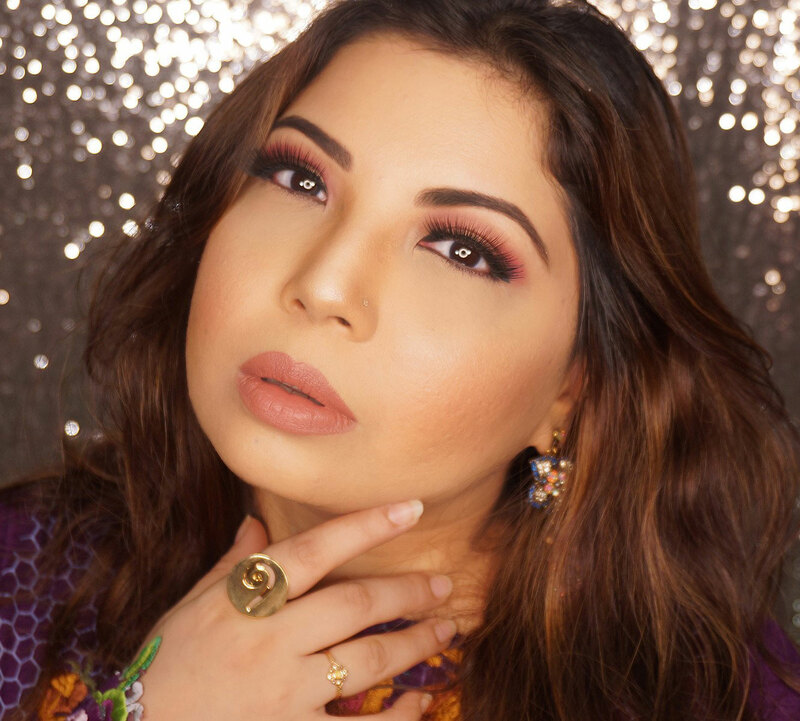 It has a naturally dewy finish but can be mattified with a setting powder. It also contains anti=oxidants and is paraben free. The foundation improves skin texture and appearance which gives it added value. Comes in 15 shades plus white foundation adjuster. Retails at $10, almost double of wnw. 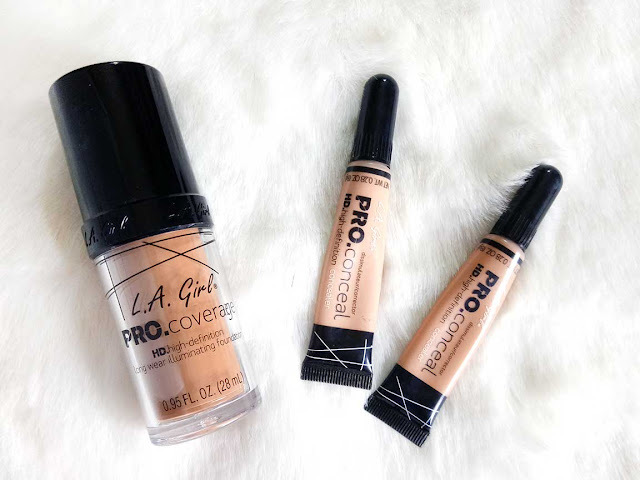 LA Girl Pro HD Conceal is soon becoming a cult beauty favorite. It retails for only $5 and comes in a small tube form with a brush tip. Comes in 28 shades inclusive of color correctors. It has a thick formula yet still lightweight and does not crease easily, blend-able and long-wear.